Kenosha County Historical Society is a campus of two buildings comprised of the Kenosha History Center and the Southport Light Station Museum. The Kenosha History Center houses the main offices, three exhibit galleries, the gift shop and our Archives. More information on the History Center galleries are featured below. 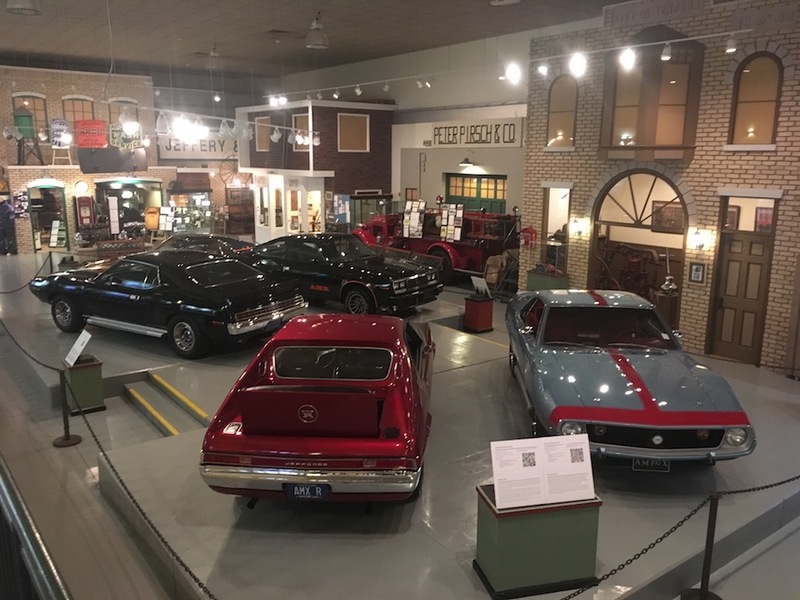 In honor of the famous AMC red, white and blue paint scheme, this exhibit of cars represents Kenosha, and America: big, bold, fast, and quirky. History of Kenosha County after the Turn of the 20th Century. The Rambler Legacy Gallery is dedicated to tell the story of Kenosha County after the turn of the Twentieth Century. Auto manufacturing became big business in Kenosha and this is the main focus of the gallery. Cars are featured in the middle of the gallery and rotated once every 12 months. Current exhibits are on display December through September of each year. New exhibits are complete in early December. 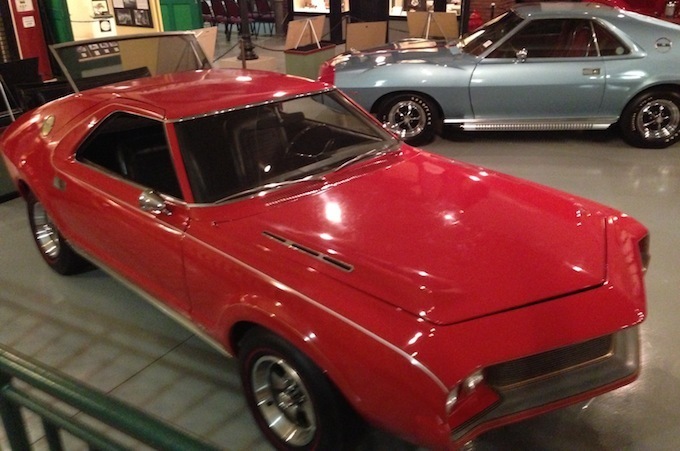 Special exhibits feature different types of automobiles and informational displays. We trace the Industrial heritage of Kenosha by showcasing companies which once made their homes here. Come examine the companies who helped make Kenosha what it is today. Enjoy the feel of a stroll down the streets of early Kenosha. The perimeter of the gallery features replicas of the Thomas B. Jeffery building, a Simmons Furniture storefront, the 1896 Fire Station No. 4, a 1930's era Texaco gas station and gas pumps, and a dentist office at the Willowbrook Sanitarium. 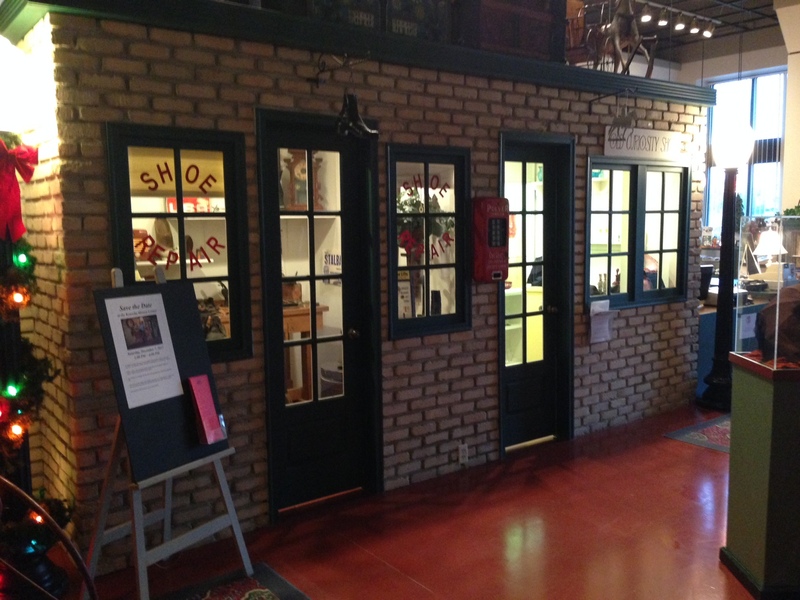 A display case in the entry foyer features Kenosha area businesses that have been in existence for a Century or longer. Past displays have been the American Brass, Gottfredson and Nicoll Jewelry Store, Andreas Gift Shop, Snap-on, and Hansen Funeral Home. The lobby area outside the Gift Shop and the Archives allows the Center to set up additional display areas. Now featured throughout the Lobby is a toy shop, photography studio, clothing store, housewares store and other period displays. As you enter the gallery, the Upson family's oxcart is the storyteller's dream. Having traveled by barge and ship from Connecticut to the Wisconsin Territory, we permit the viewer to imagine the journey of unknown challenges and opportunities awaiting a settler family. Once more settlers came to the area, agriculture became a vital component to support the growning community. Our collections date over a wide range of time including items typical during early settlement such as a tin lantern to the telephone dating well into the 20th century. From 1835 to 1910, County residents purchased a variety of goods and merchandise allowing us to show a wide selection of time. 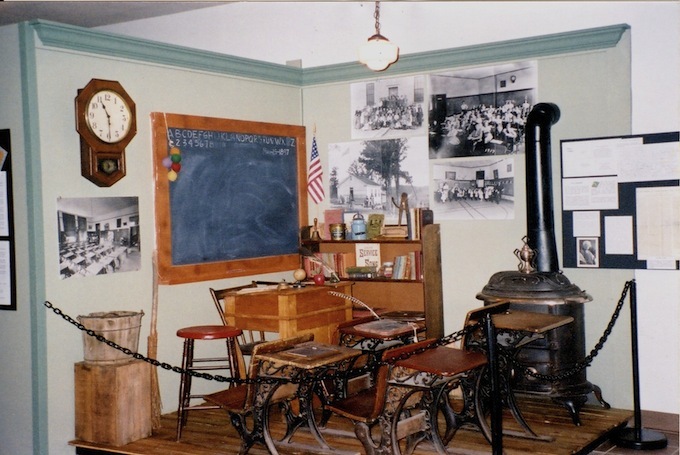 A General Store display was a necessary fixture of our community, even becoming an American institution. 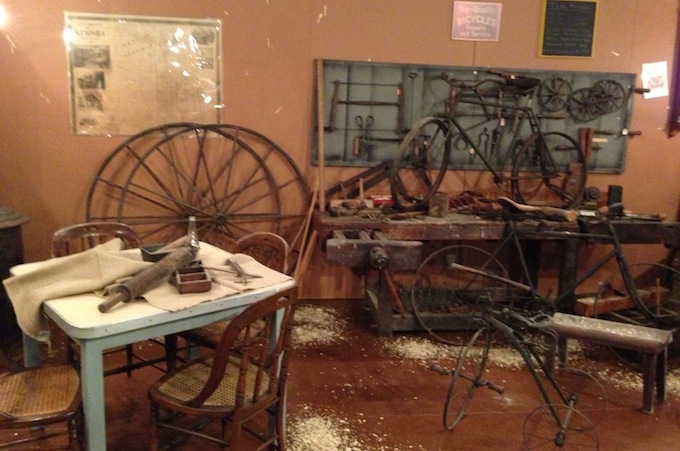 Since the General Store was so prominent in the early history of the community, it is one of the main displays in the Yesteryear Gallery. Education and Merchants Education was an important ideal in the new community so, the History Center gives the viewer a glimpse of a one room school. The Yesteryear Gallery also portrays a railroad ticket office, a vital linkage for a growing community and ties to the surrounding countryside. As time progressed, the downtown flourished and other merchants began to set up shop. Also on display are an apothecary, a barbershop and a law office. The Kenosha History Center is a 501(c)(3) nonprofit corporation affiliated with the Wisconsin Historical Society. 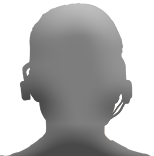 Portions of donations and event tickets may be tax-deductible, to the extent permitted by the Internal Revenue Service. Two-thirds of our operating budget comes from memberships, proceeds from events, donations and sales from our gift shop.